We Provide an Affordable Solution! Monthly pre-written newsletters that promote YOUR business. Personalized design with your logo/photo, biz name, contact, etc. Relevant articles and graphics that interest your customers. Free subscription to MNB, our email marketing platform. Reporting system to measure your success. Subscriber system to help you grow your list. Support to get you started and answer questions. We Do the Setup For Free! Personalize with a message (optional). Add your events, coupons, specials, etc. (optional). Add or edit as needed (optional). and A dollar a day. We'll set everything up for you for free! Love it, or get your money back! Get a variety of templates you can send as frequently as you'd like throughout the month. Get a free 15-minute marketing consultation by phone or text with one of our email experts! 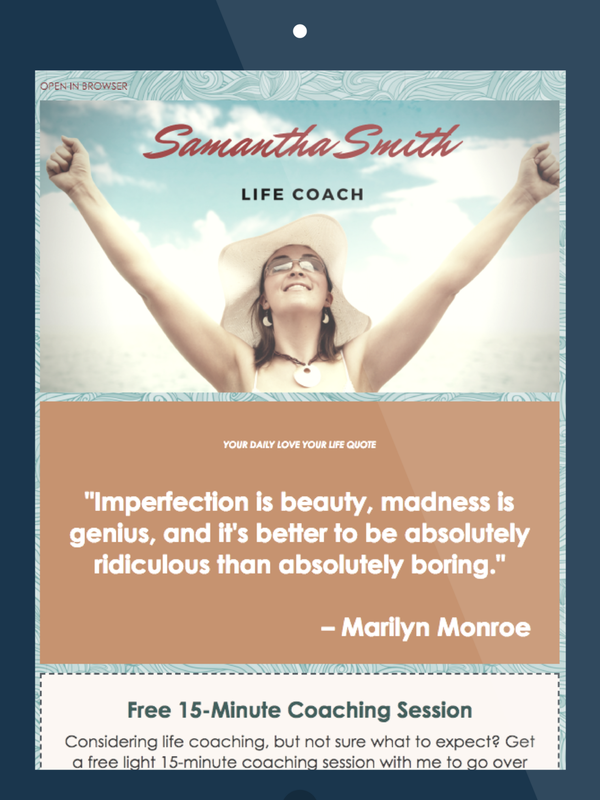 Bonus: you'll get our 7-day course, Email Marketing Made Easy, in your inbox! 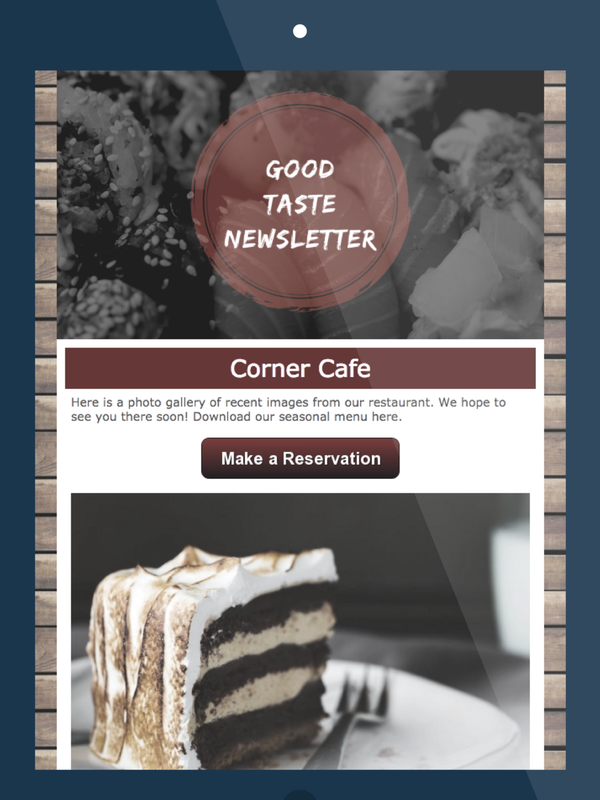 Content Corner produces personalized newsletters for you that are easy to edit and easy to send. Reporting and subscriber management tools are included. We also offer a first-class Support Team to answer your questions and help you get started.